Log Settlement – You must know about this! 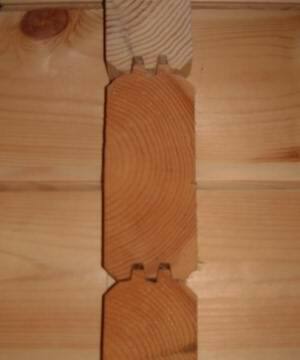 Were you aware log settlement occurs in log cabins after construction? 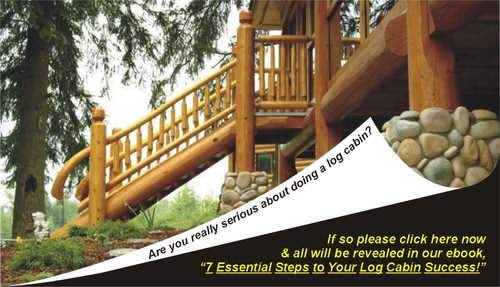 Many log cabin buyers have not even heard of it, let alone understand why it occurs and what happens! This is probably one of the most crucial design aspects, but is not well known because the systems that allow it to happen properly, are mainly hidden after construction. All good log cabins should have log settlement designed into all aspects of their structure. However some parts of your structure may be non-settling and therefore manual adjustment must be done undertaken in these areas! Log cabin settlement should not lead to problems, but poor design, construction and maintenance can stop settlement taking its natural course. Design can influence this because avoiding potential problem areas is key. Understanding and eliminating differential movement is important and we will explain how this can come about. Construction and maintenance are covered in other sections, but are critical aspects too! Each of these 6 additional 6 section are sub-divided into many small sub-section, which really drill down into the detailed, yet understandable and practical advice. This advice has been the accumulation of many years of real “hands on” experience. It is packed full of informative advice, pictures and illustrations, so you can really see what you need to focus on. 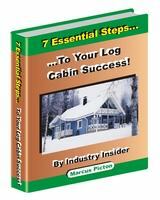 Our log cabin ebook will really give you a massive head start over the average log cabin purchaser. The right knowledge can be priceless and utilized well should ensure your project is a total success!